Take advantage of our lowest prices which automatically include A 5 STAR SERVICE. 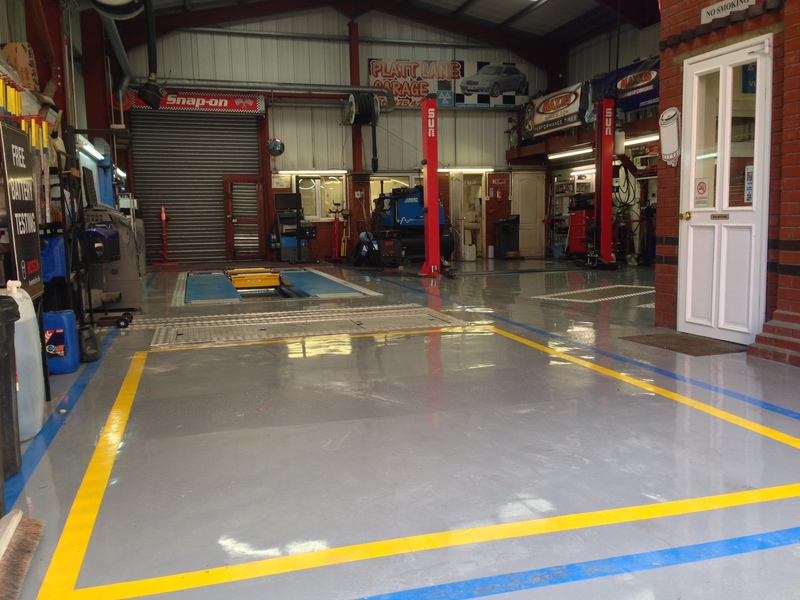 We are one of the leading car repair garages serving customers in Manchester. We provide services for all types of vehicles. 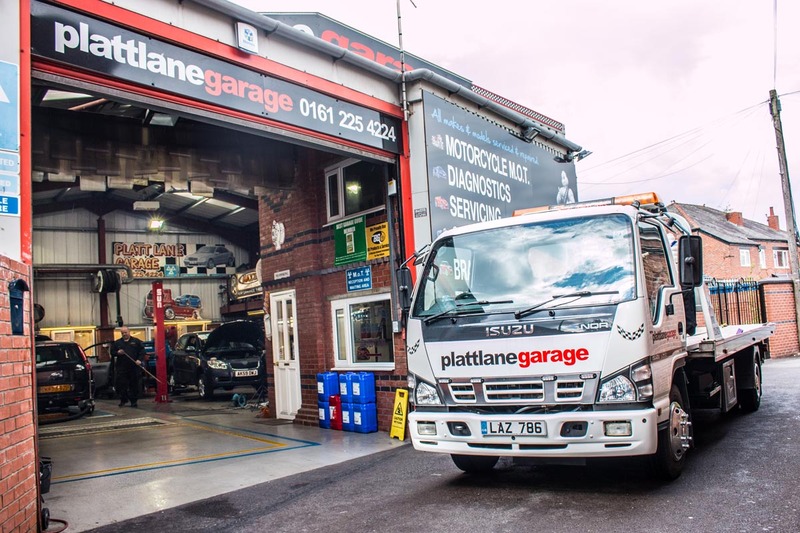 We offer a full range of garage services to vehicle owners located in all Manchester areas including Fallowfield, Chorlton, Hulme, Didsbury, Withington, Burnage, Northenden, Cheadle, Stockport and many more! We can help you with everything from an oil change to an engine change. Can’t find what you are looking for? Just ask! We can service your air conditioning so it runs efficiently and colder. 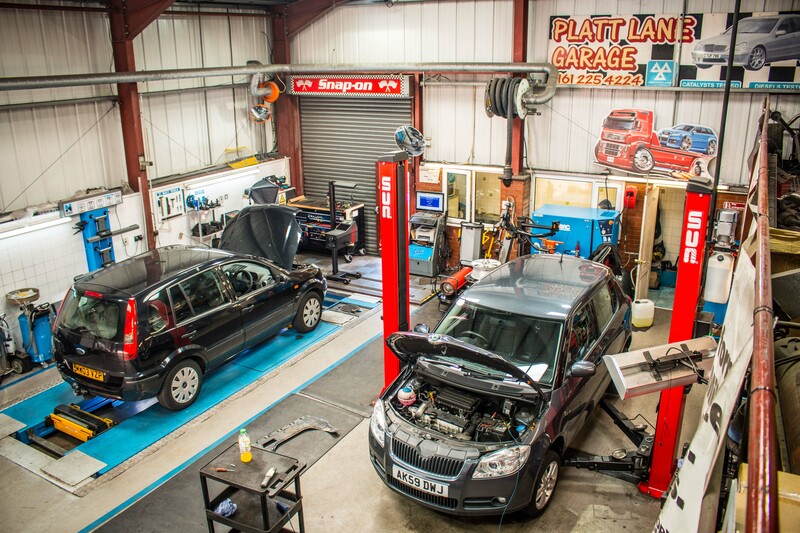 A service from Platt Lane Garage which will make your vehicle drive smoother, last longer and drive more economically! All work carried out to manufacturer standards. With the latest diagnostic equipment and computers we can get accurate info about your engine to determine the right course of action. Need a new battery replacement? Platt Lane Garage offers exclusive deals on car batteries!